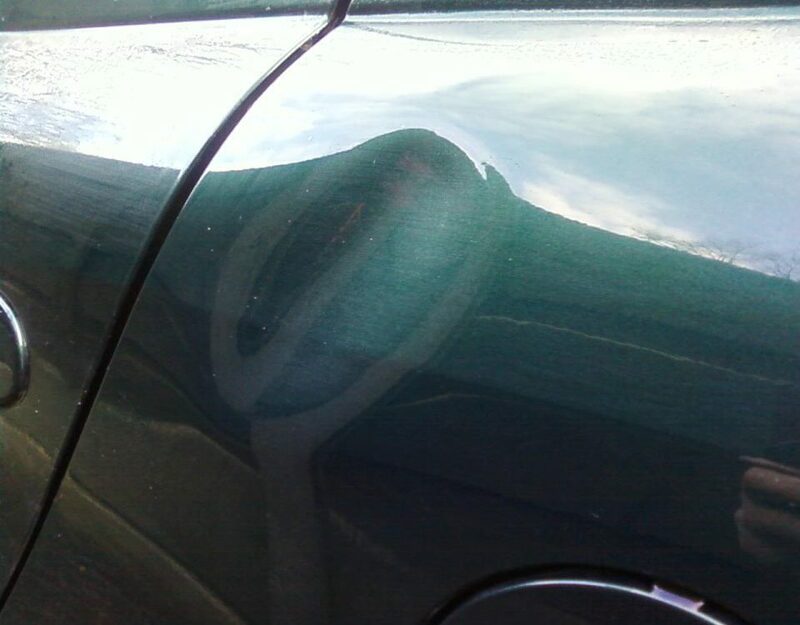 At Express Dent Removal, we are here to repair your vehicle through the process of Paintless Dent (PDR) Removal, when you sustain minor damage to your vehicle. Paintless dent removal costs less than you might think, often costing less than paying out for your insurance excess or your local body shop. Accidents resulting in such damage are frustrating but there are ways to reduce the likelihood of damaging your car and we are here to share a few tips. Often the best cars to park next to are shiny cars that are in a good state despite being a few years old. These cars suggest careful owners that take pride in their vehicles and are cautious about how they treat their own vehicle and others. Avoid trying to squeeze your car into a space that is too tight, you run the risk of others returning to the vehicles either side of you struggling to enter their cars resulting in unsightly door dings. Many people believe their garage is the safest place to park their cars, however this is an inaccurate assumption if your garage is cluttered. Clutter poses a risk of falling and denting motor’s parked in your garage. 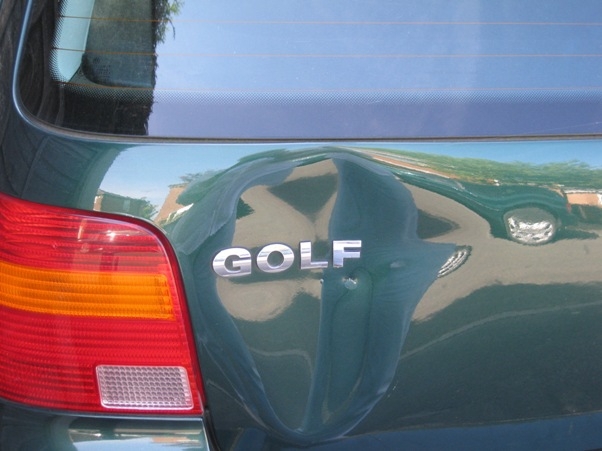 Accidents do of course happen regardless of how much care you take to avoid denting your motor. 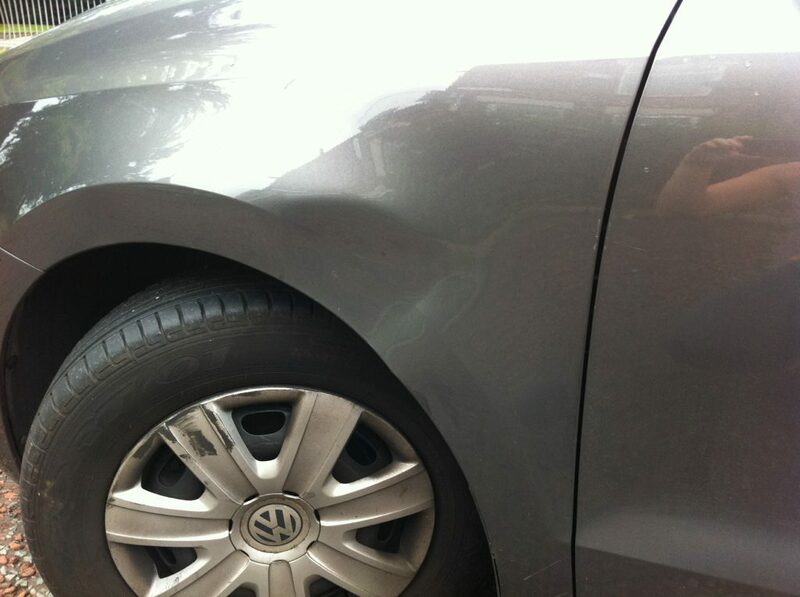 When such incidents arise, don’t forget Express Dent Removal, experts in paintless dent repair Manchester. 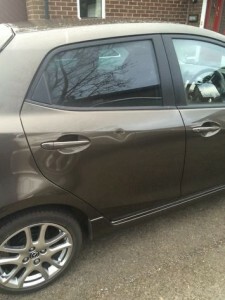 We use specialist paintless dent removal tools to get behind the dent and manipulate the panel of you vehicle back into its original condition. 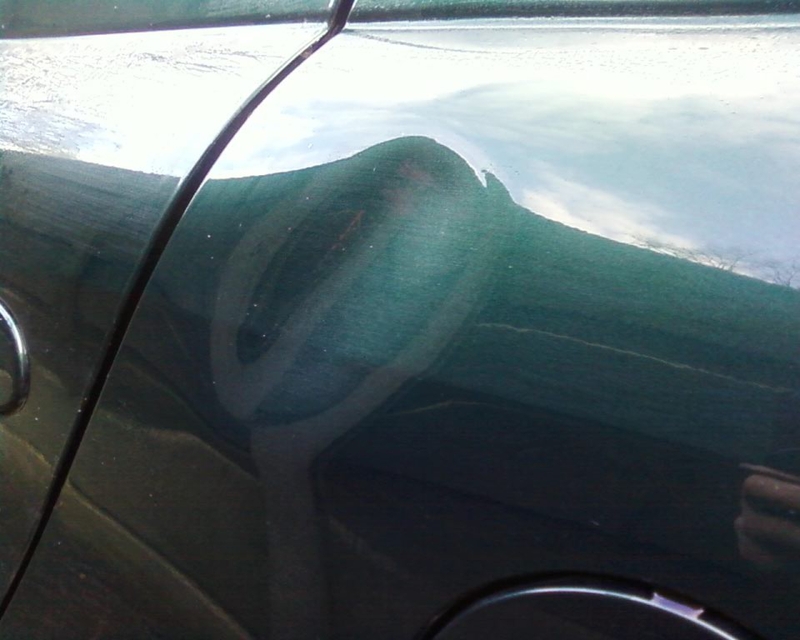 Avoid paying for paintless dent removal kits and attempting a DIY job, to ensure your car is returned to its former glory find qualified experts that have undergone paintless dent removal training. 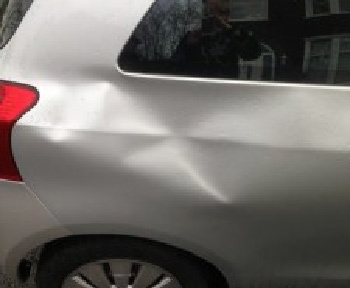 Contact Express Dent Removal on 07767 832 255 for more information about paintless dent repair, our service is mobile, meaning we visit you to repair your car at a time and place convenient for you.